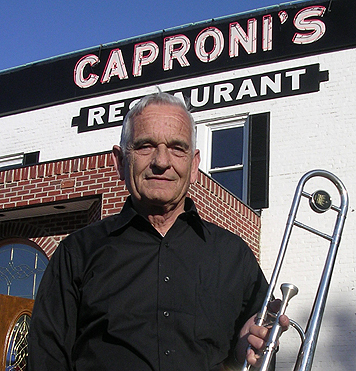 Carroll Hall is a fantastic trombonist and vocalist. Many Kentuckians regard him as a musical treasure. 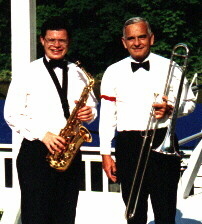 He has performed with many bands including The US Army Band, Pete Conley, The Bourbonaires, Diana Ross & The Supremes, Woody Herman, The David Hall Band, Big Bill McGinnis, The Men of Note, Courtney Bonner Orchestra, Howard Hanks, Doyle Rambo, Clyde Trask, and Ringling Brothers/Barnum & Bailey Circus.